The J.I.M. Experiment- Interactive Improv Comedy! 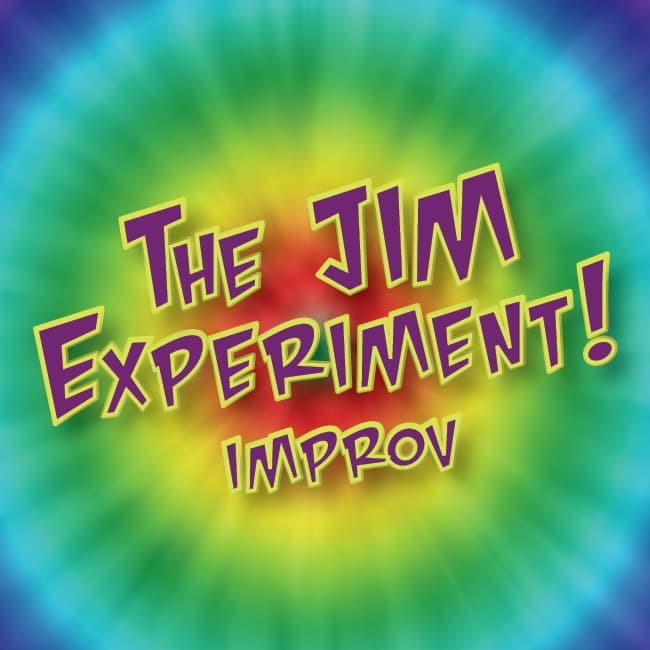 An improv experience like no other, The J.I.M Experiment returns with completely original improv games and tried-and-true favorites… with a twist! You’ve seen their faces on stages all over Dallas-Fort Worth, and now this eclectic group will bring you their one-of-a-kind improv experience at Stomping Ground. Rated Mature/18+. Seating begins 15 minutes prior to the start of the show. Stomping Ground is BYOB.